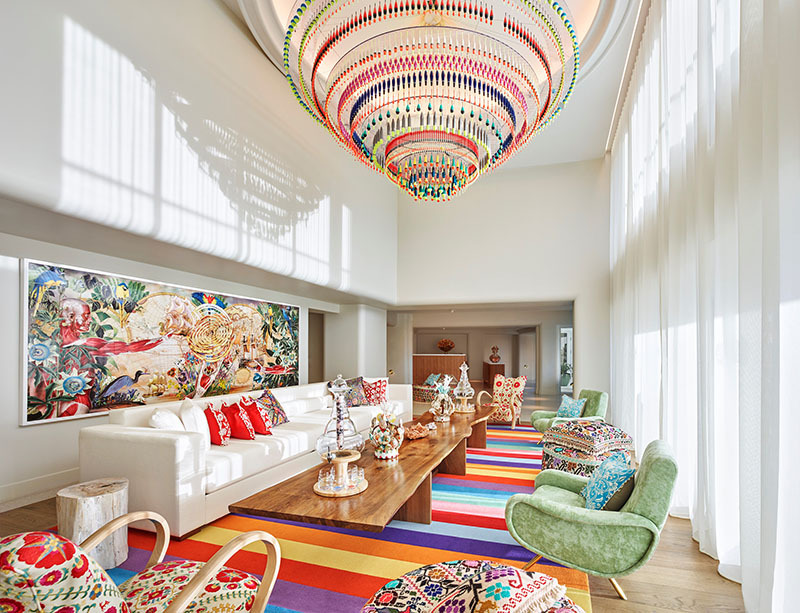 Tierra Santa Healing House at Faena Miami Beach is the perfect antidote to Miami’s hot weather months. Tierra Santa, which translates to “holy land,” brings the best of South America’s traditions to the north—from beautiful decor to shaman-developed healing techniques designed to nurture the body, mind and spirit. The spa has recently launched some innovative spiritual programming that we think your readers will enjoy. We are also pleased to share its special Spa Month treatments available this July and August. Tierra Santa invites you to its series of intimate meditations that will guide your breath and focus your mind to clear the way for new experiences. Scientifically proven, meditation can not only reduce stress and improve happiness but, according to Harvard Neuroscientist Sara Lazar, it can improve the parts of your brain associated with learning, cognition, memory and emotional regulation. On July 9, Tierra Santa welcomes Mariano Ardissone of North Miami Beach’s Amaya Yoga for a Full Moon Meditation. On August 7, with the powerful energy of the full moon, Spa Director Agustina Caminos will explore one’s energy field and harness its strength through a series of visualizations and meditation. Then August 27 welcomes a special alignment of the planets allowing all beings to connect to the universe in a larger way including corals who awaken and harness their power of creation and reproduction at this special time. $30 per person. RSVP required to spamiami@faena.com. For more information, please email spamiami@faena.com or call +1 786 655 5570.